Aboriginal language is a fundamental expression of the longest continuous living culture in the world. 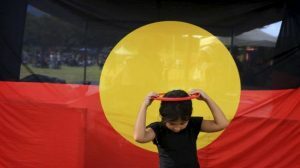 For Aboriginal people, their language is critical to maintaining, strengthening and asserting Aboriginal cultural identity. Before 1788, there were more than 70 Aboriginal languages that were spoken across New South Wales. 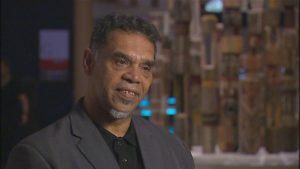 Today, most Aboriginal languages in New South Wales do not have enough speakers to function properly and only ten languages are being significantly revitalised.